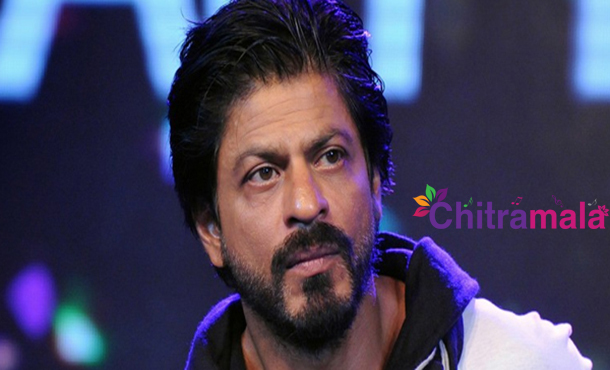 Bollywood Baadshah Shah Rukh Khan is reported of donating a sum of Rs 1 Cr to the flood victims of Chennai. Shah Rukh, who was touched by the pain of Chennaities, has donated this amount on behalf of his production company Red Chilies Entertainment. Shah Rukh hoped that the God might help the people of Chennai through nature’s fury which was strong upon them, let’s face and fight it. Chennai city that was struck with heavy rains resulted in floods and leaving the city drown in the flood water. The Chennaities daily life was hit so badly that their routine was affected and left them in immediate crisis. Basic needs such as electricity, food, petrol and other such necessities were obstructed from reach. Reacting to what happened in Chennai actors across the Tamil Industry and Telugu Industry donated money, food and other basic needs. Tamil heroes Rajnikanth, Suriya, Karthi, Vishal, Vijay and Siddharth contributed their hand with giving money and other needs. Telugu Heroes Allu Arjun, Mahesh Babu, Jr.NTR, Prabhas donated money to Tamil Nadu CM relief fund. Recently, a group of Tollywood actors visited few malls across Hyderabad and collected money, water bottles, food and sent those to Chennai.